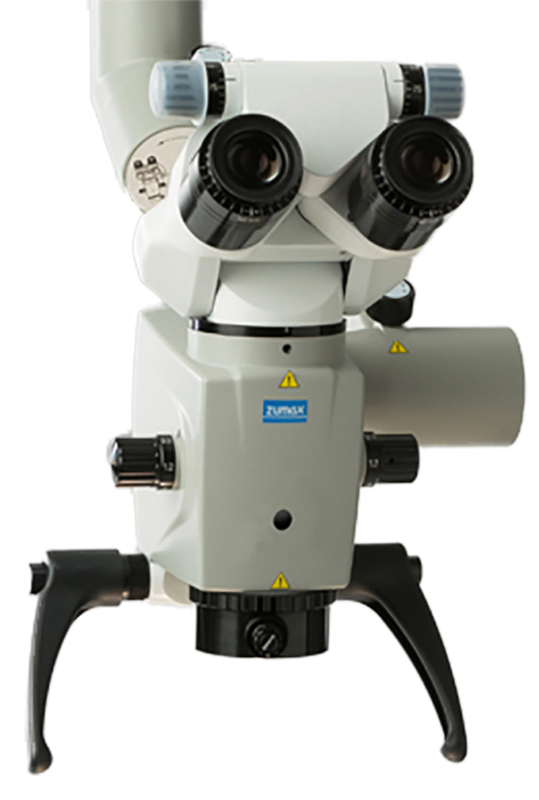 When clarity of vision and minute detail is critical, the OPTICLAR Zumax range of Microscopes excel with high resolution, high definition lens’ manufactured from the highest quality German optical glass. 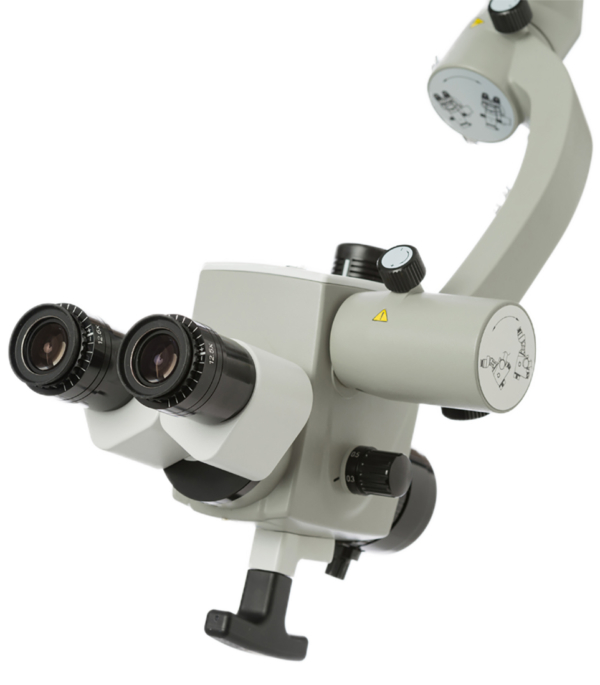 OPTICLAR Zumax microscopes provide the clarity and detail necessary for modern examinations and procedures. The brilliant TrueTone™ LED provides excellent colour characteristics and with a working life of over 20,000 hours continuous use provides freedom from replacement bulbs.